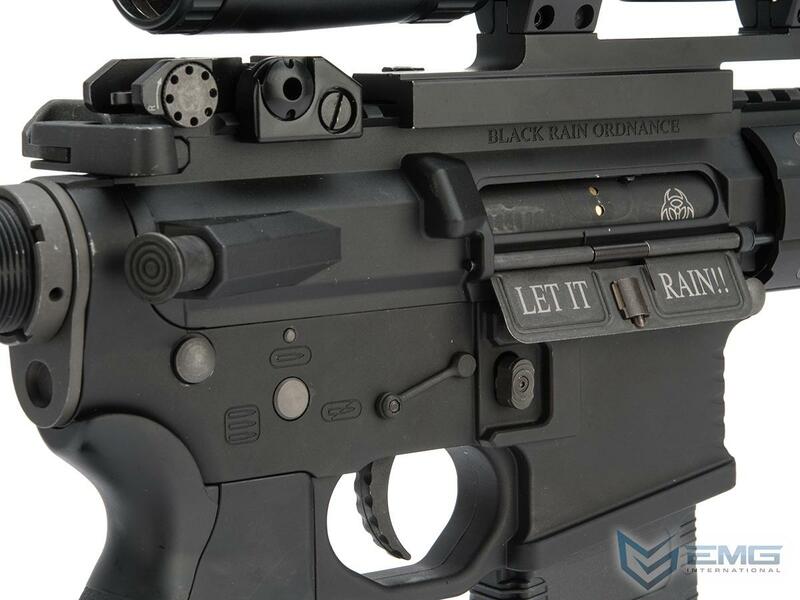 Black Rain Ordnance is a true American success story. 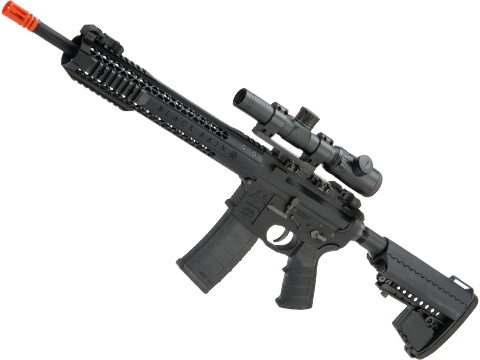 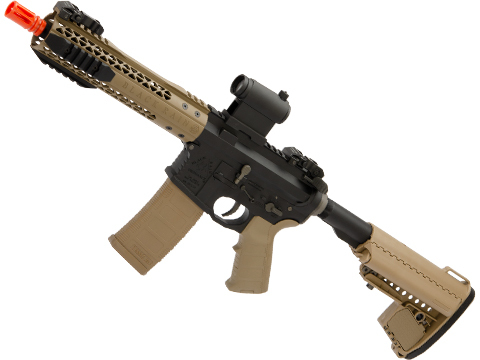 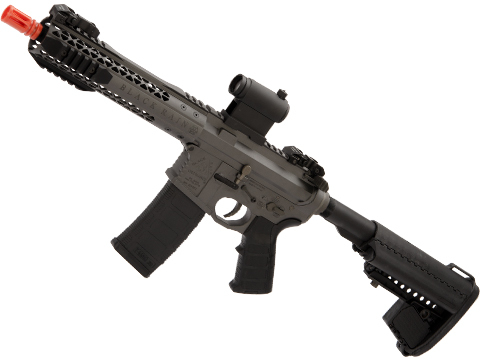 Founded in 2009, BRO manufactures high end, 100% US made modern sporting rifles with a unique profile and set of specifications. 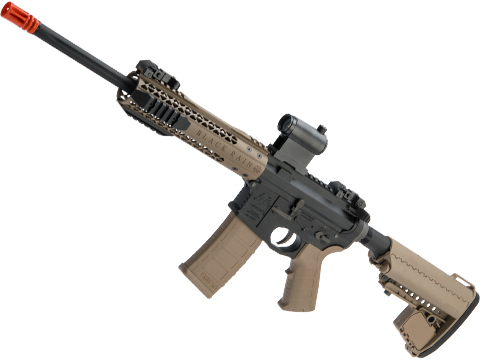 BRO is one of the few manufacturers of AR platforms in the US that uses 100% US sourced metals to produce their own rifle parts in house. The resulting rifles are extremely high quality and high performance. 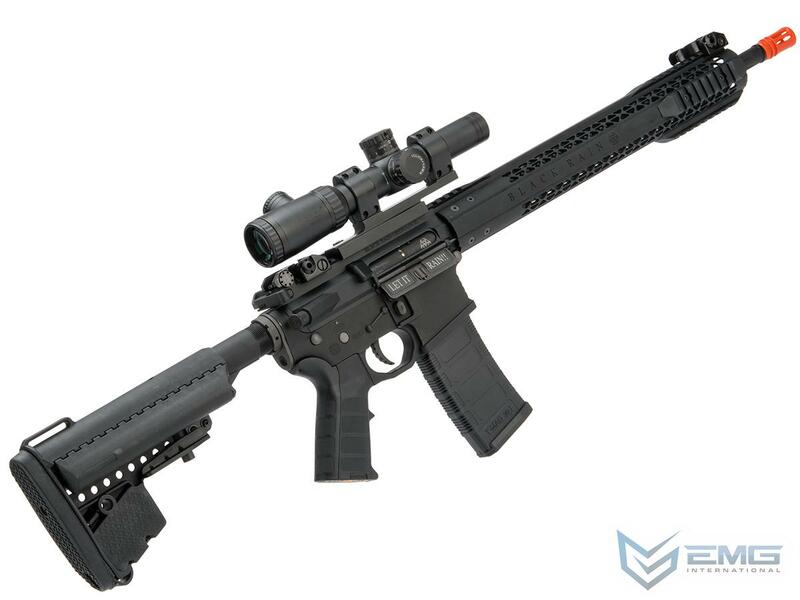 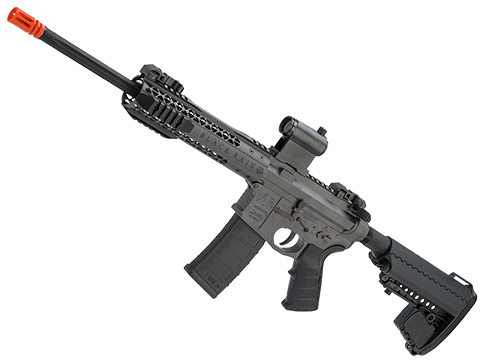 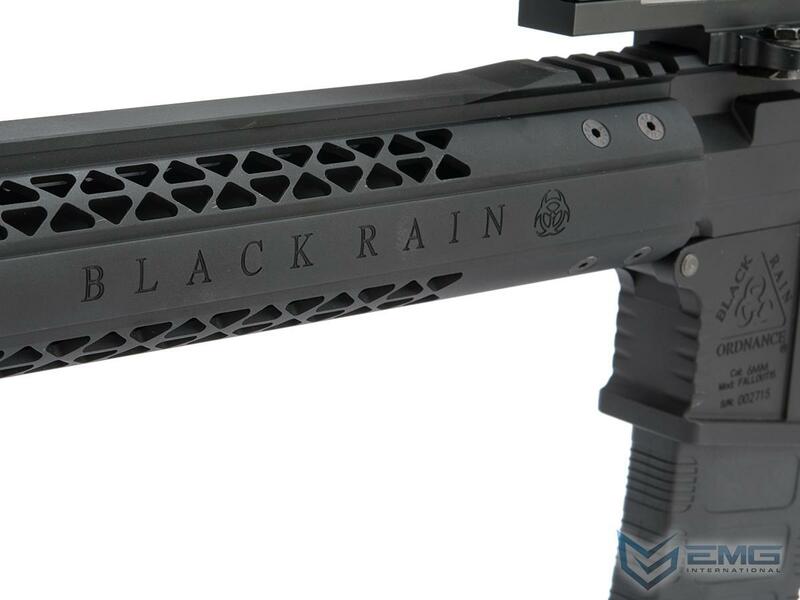 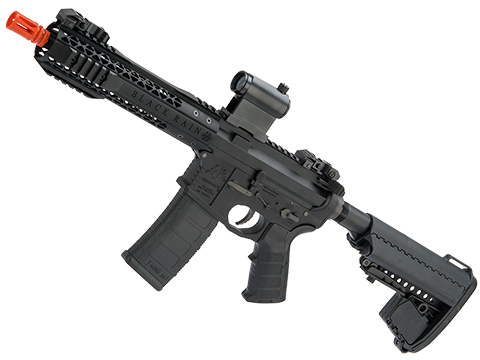 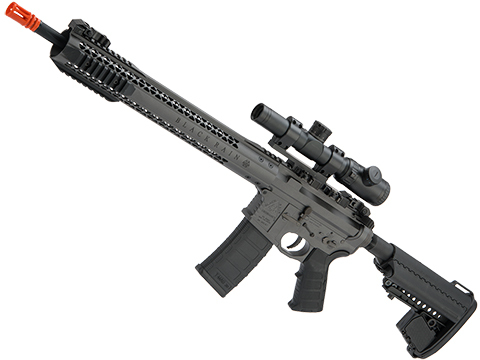 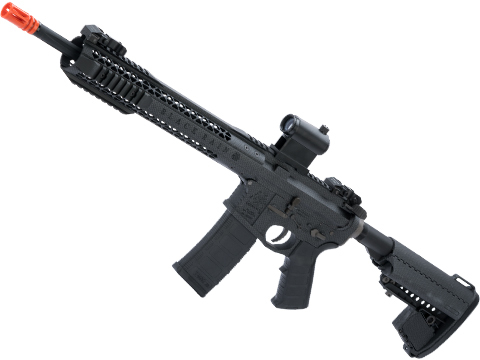 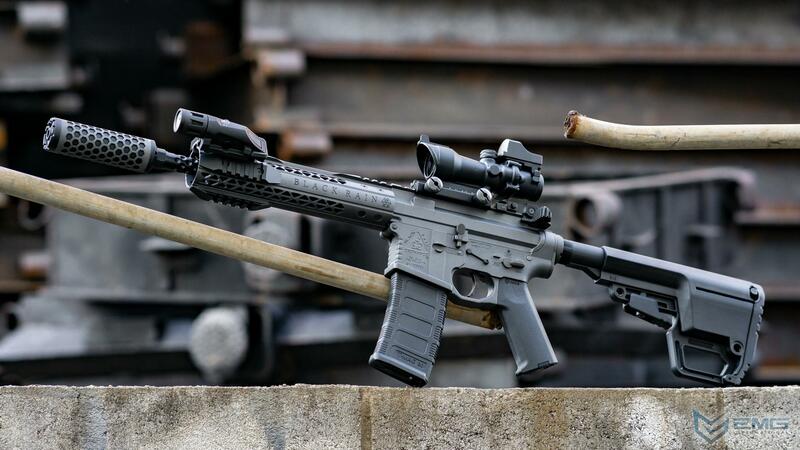 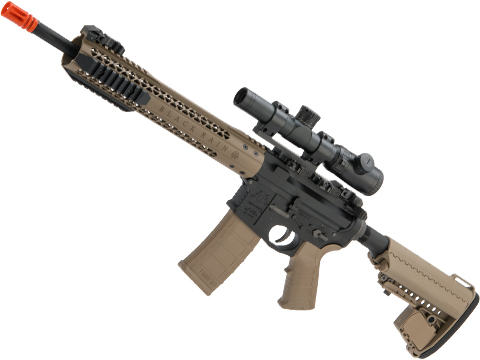 With their drive for quality and performance, Black Rain Ordnance is now recognized as one of the foremost manufacturers of modern sporting rifles in the world. 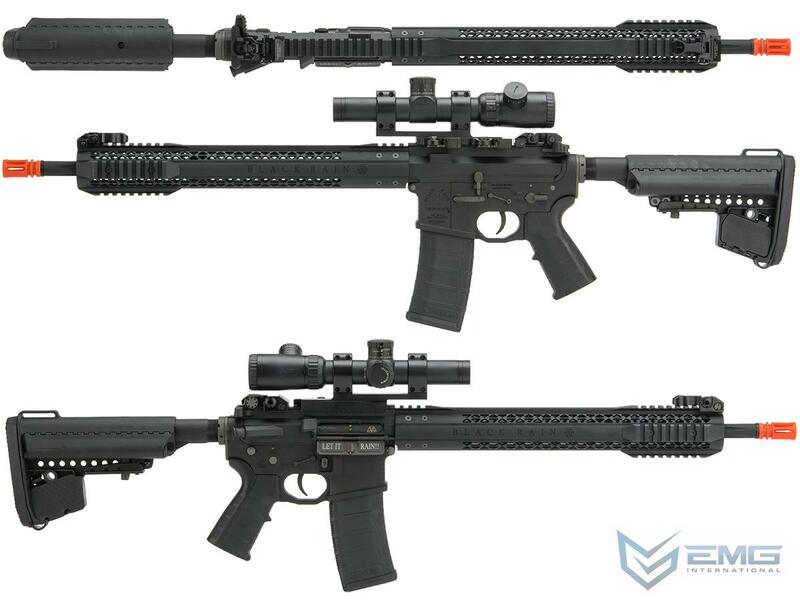 King Arms is a natural fit for producing licensed BRO rifles. 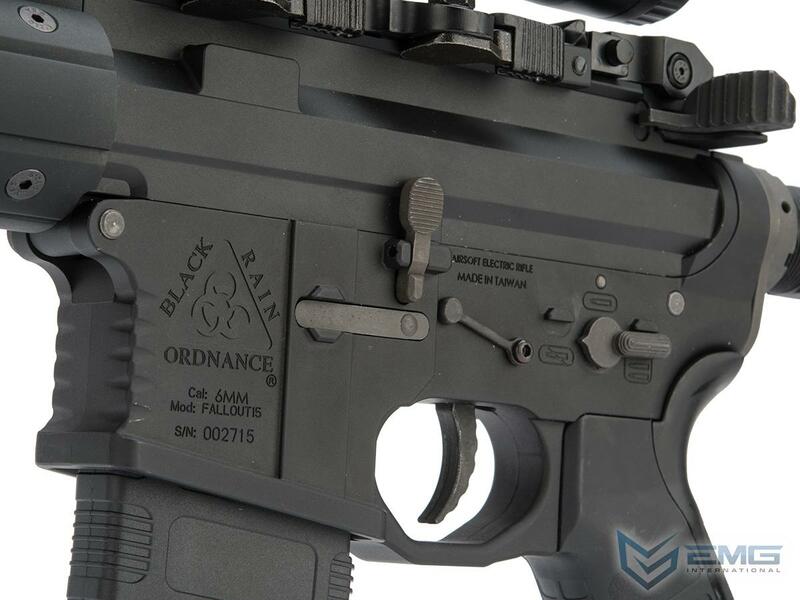 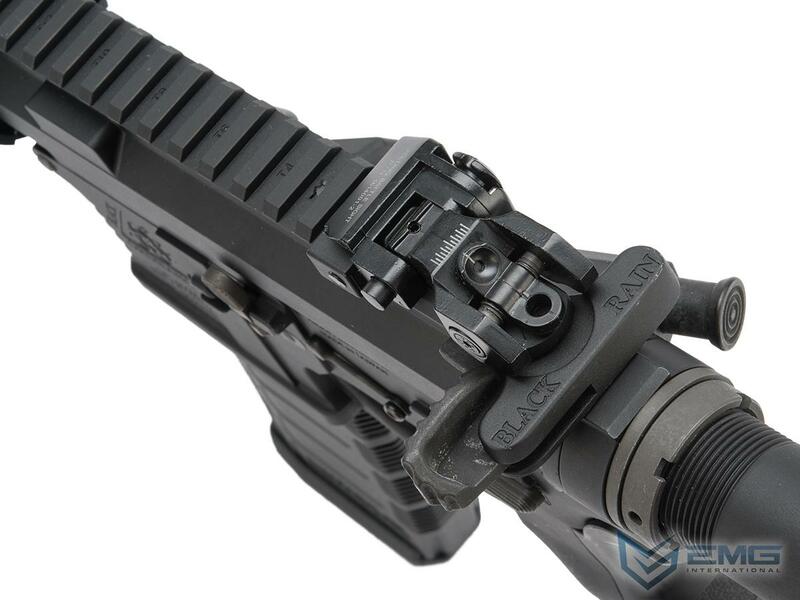 Consistently recognized as one of the best Airsoft manufacturers in the world, King Arms is the OEM manufacturer responsible for many high end, licensed replicas distributed by other companies. 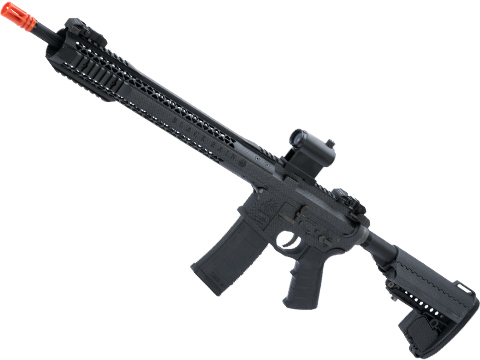 Featuring updated internals and a newly designed MOSFET system, the BRO SPEC15 Airsoft AEG is a competitive Airsoft AEG that's a great performer out of the box.